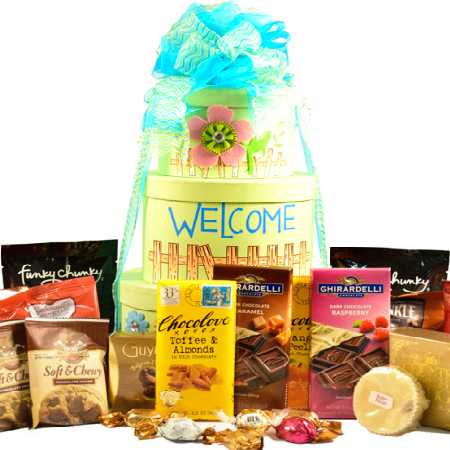 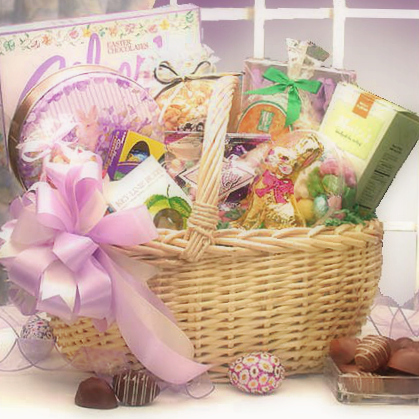 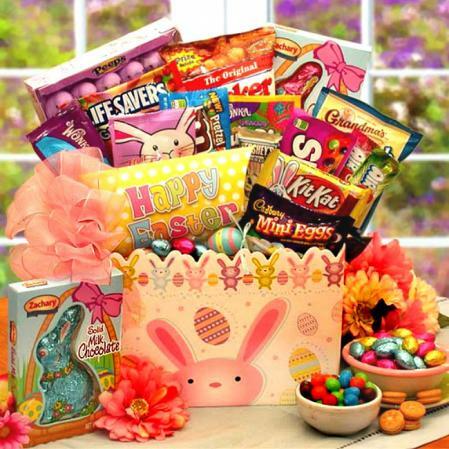 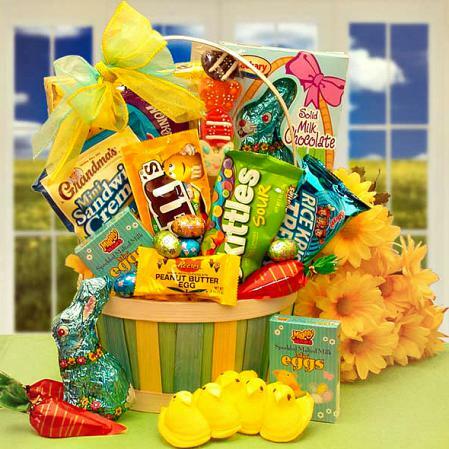 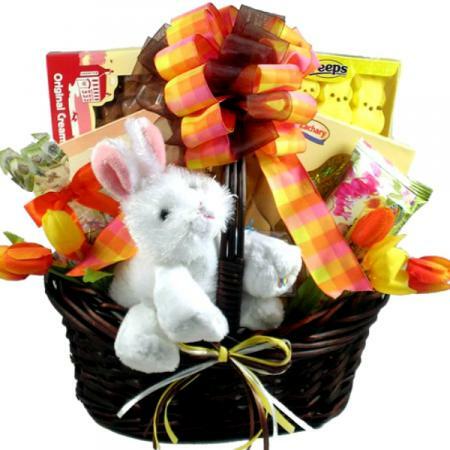 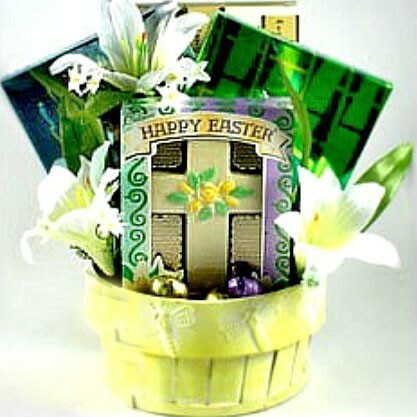 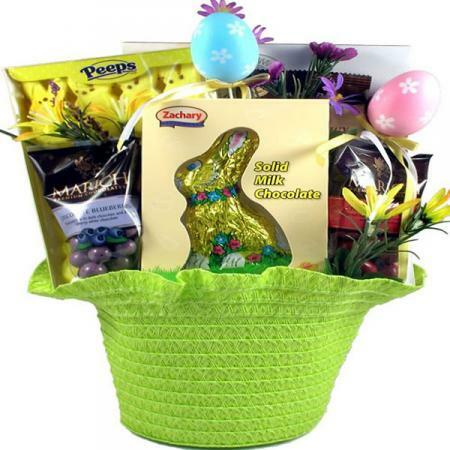 This vibrant Easter gift box arrives filled with a sweet selection of Easter candy, sweet treats and Easter fun gifts. 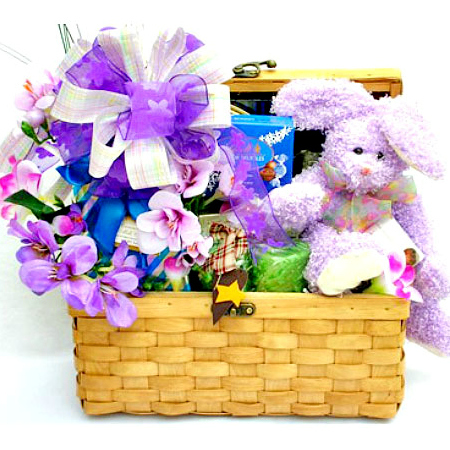 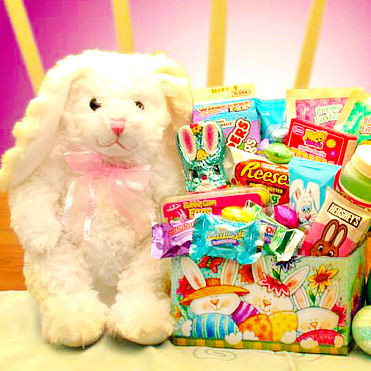 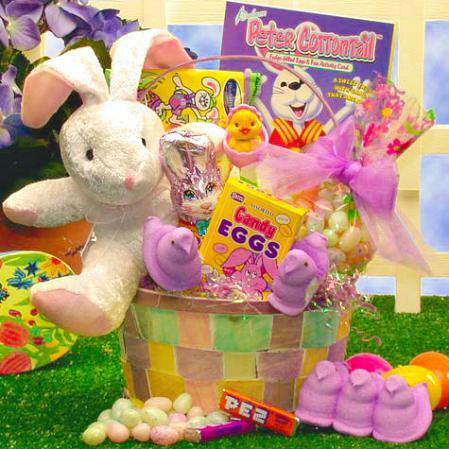 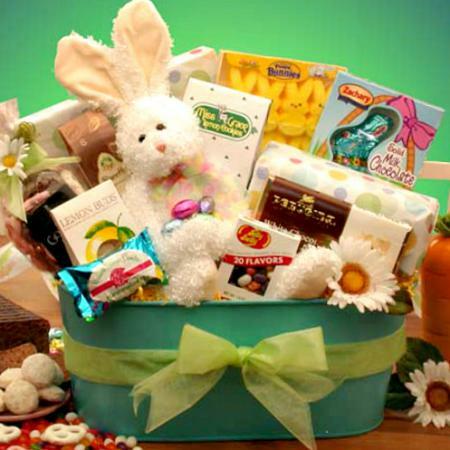 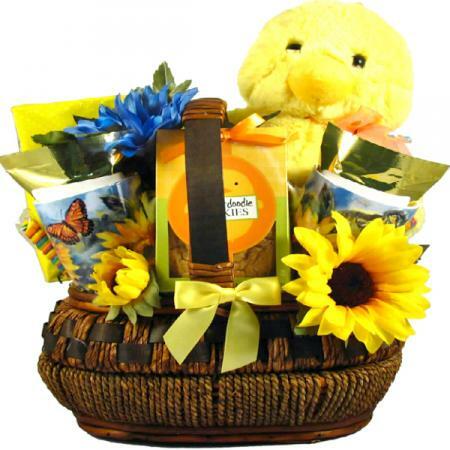 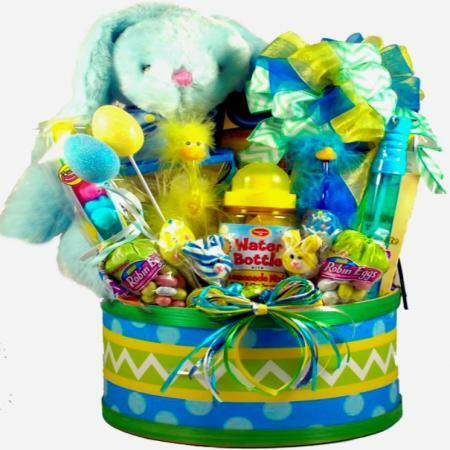 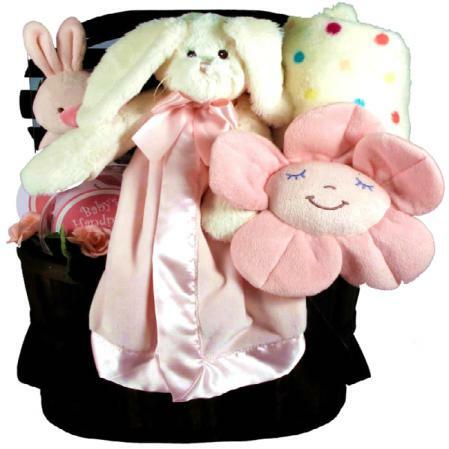 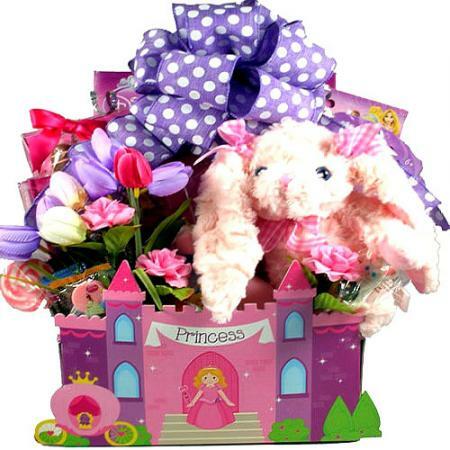 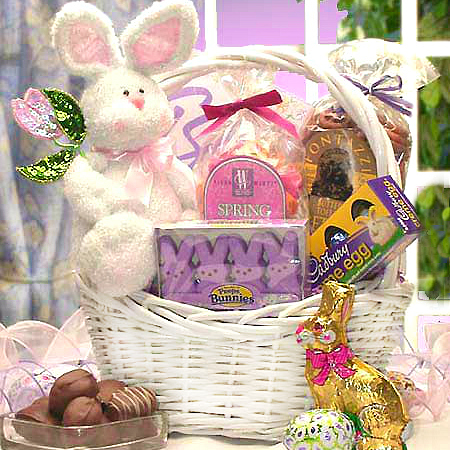 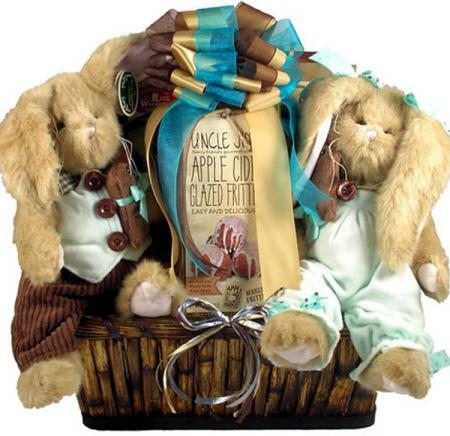 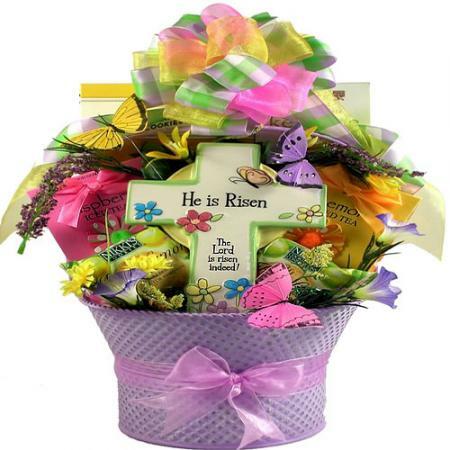 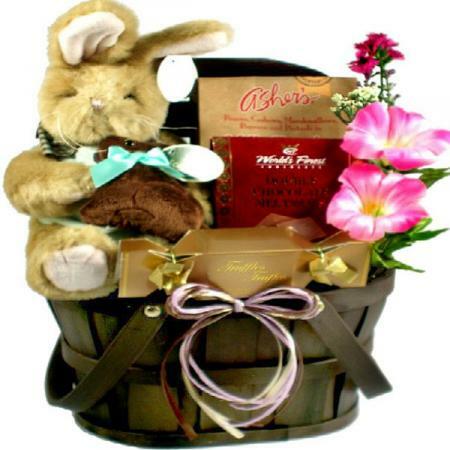 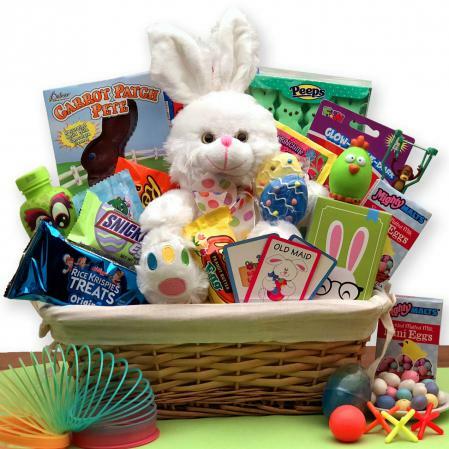 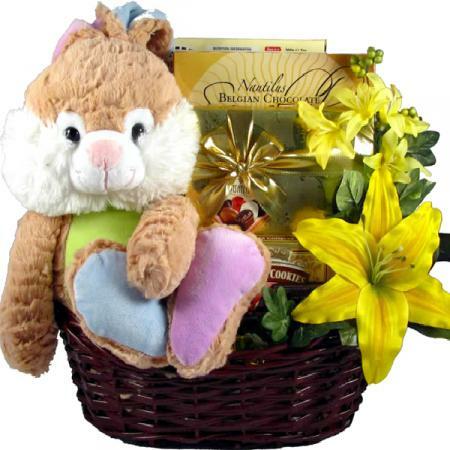 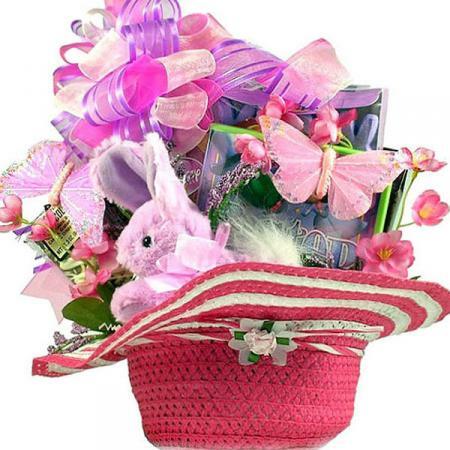 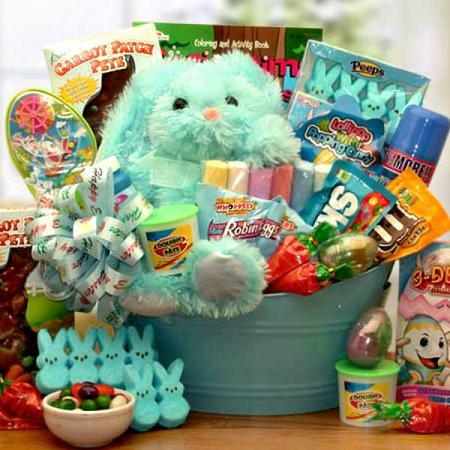 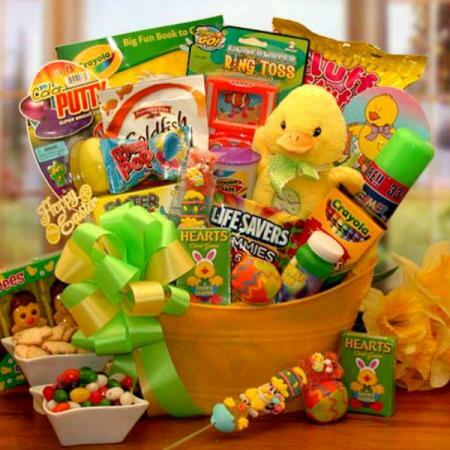 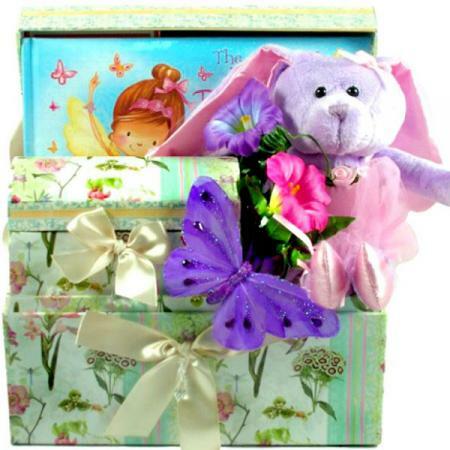 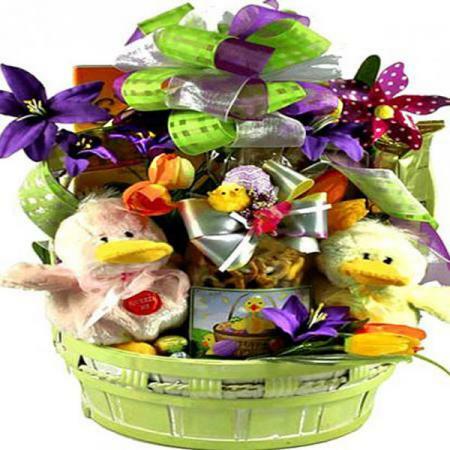 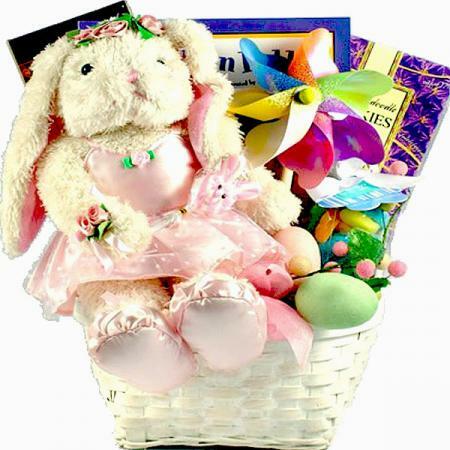 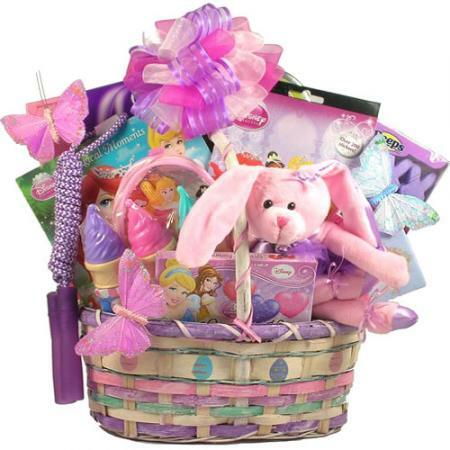 From little ones to their parents this adorable Easter gift basket will appeal to everyone on your Easter gift list! 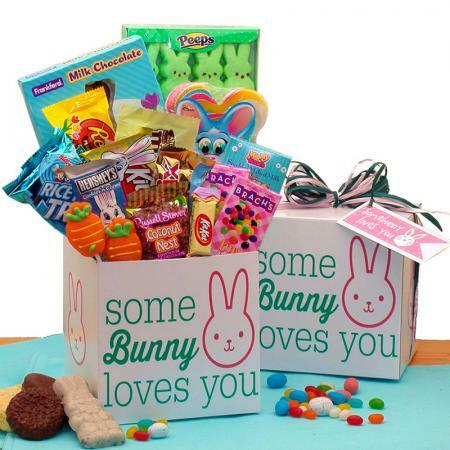 Surprise your friends and family this Easter with this festive gift box of delicious hand-picked Easter treats! 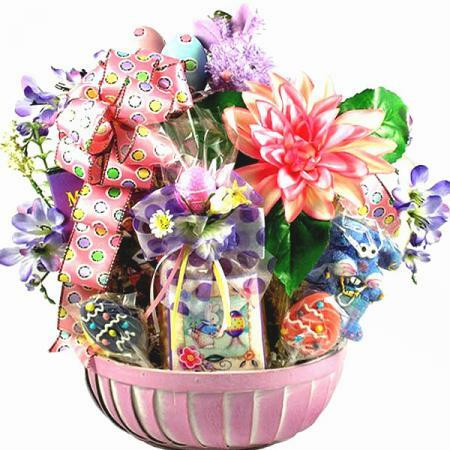 Perfect for any sweet tooth - young or old!